One of the best parts of having long hair is looking across a crowded room seeing another guy with long hair and instantly knowing you have something in common. This week’s story happened to be from 30,000 ft. above Europe, over whisky, rock & roll and men’s hair ties. Before The Longhairs, there was a weekly meeting of creative minds, where ideas were shared and things were made. Here’s to one last Creative Friday on The Block. Meet another badass longhair executive in the digital space. Listen to Roland Oberdorfer, managing partner at Diconium, on The Longhairs Podcast, Ep 58. How to get your participation sponsored using GoFundMe and why you should be part of this record-breaking event, on The Longhairs Podcast, Episode 57. The road trip of a man finding his way on the journey to long hair. Where will it go? Jump in and buckle up as El Camaleón hits the gas on The Freeway to Flow. The Core Four gives you a Q4 update from a pleasantly seasonal global headquarters. 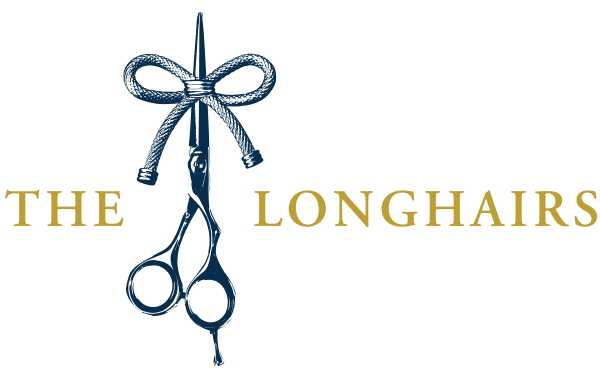 Plug in your headphones and listen to The Longhairs Podcast, Episode 56. Trying something new here with a YouTube Live recording of Let It Ride. Pull up a chair with the Core Four and hang with the boys at the ole studio. Production department just punched it into the end zone, and The Great Cut website and registration is LIVE. Register for The Great Cut today. Every man with long hair grows it for a reason, and Marshall Shakro is no exception. He shares his inspiring story with us on The Longhairs Podcast, Episode 54. Are you thinking about attending The Great Cut? Help us plan an extraordinary event by answering a few questions in this quick survey. He’s a sponsored adventure sports athlete and business owner navigating avalanches and real estate deals. Listen to Jeremy Anderson on The Longhairs Podcast. Your photos from the field remind us how awesome this community is: thousands of longhairs from around the earth UNITED by the flow. Here are some of the best images we’ve captured from real live longhairs in the wild. El Commish brings you the most comprehensive list of longhairs in the NFL, counting down the Fine 15 of Flow for the 2018 season. BLUE 52222222…HUT HUT! 6X Crossfit competitor & fitness coach, he’s forged his own path through honesty, commitment and persistence. Listen to Marcus Filly on The Longhairs Podcast, Ep. 50. Have you ever wondered why romance novels often feature a strapping long haired man? The answer might surprise you—while revealing the secret desires of women. Go behind the scenes and get to know The Longhairs team on another level with an ultra-exclusive, behind-the-scenes interview with each member of the Core Four. 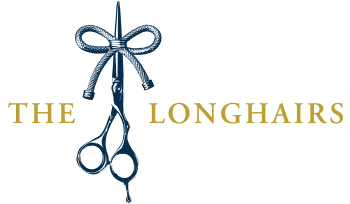 How one student approached his school’s grooming policy, and landed another win for hair equality: listen to Cole Taylor The Longhairs Podcast, Episode 48.